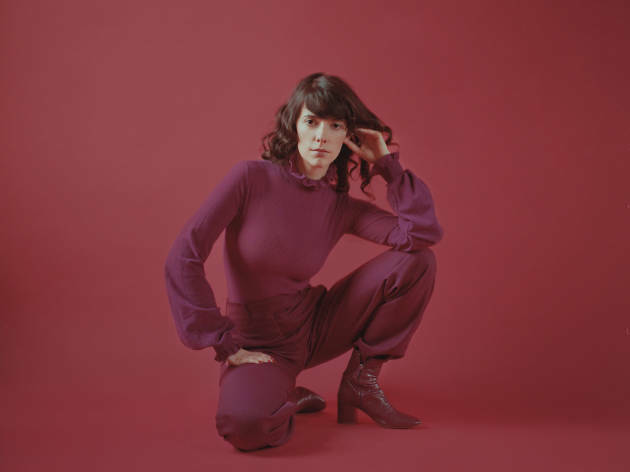 Stepping away from the lush, string-dappled ballads of her debut album, singer-songwriter Natalie Prass lends her crystalline pipes to retro R&B- and funk-inspired tracks on her new album, The Future and the Past. 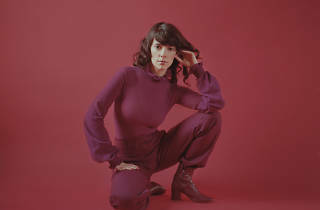 Written in the wake of the 2016 elections, Prass scrapped the sophomore album she has previously planned in favor of a collection of confident anthems that confront the inherent heartbreak of living in a politically charged era. Australian singer-songwriter Stella Donnelly opens the show.